Katie Loxton Live Laugh Love Candle with grapefruit and pink peony Give the perfect little luxury gift with these fabulous handwritten Metallic Sentiment candles. 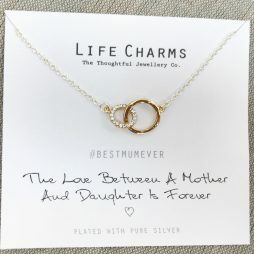 Filling the room with the bright and uplifting fragrance of grapefruit and pink peony aroma, and presented in a glass jar with metallic rose gold handwriting Live Laugh Love and packaged in a luxurious gift box. 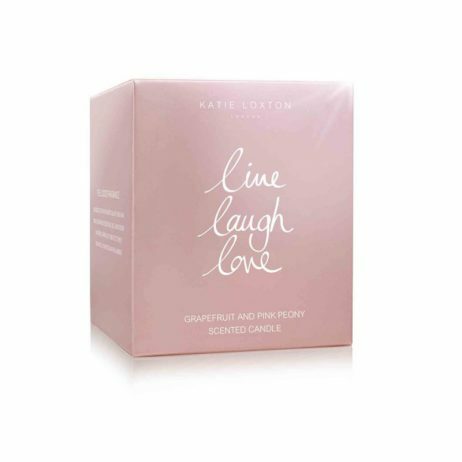 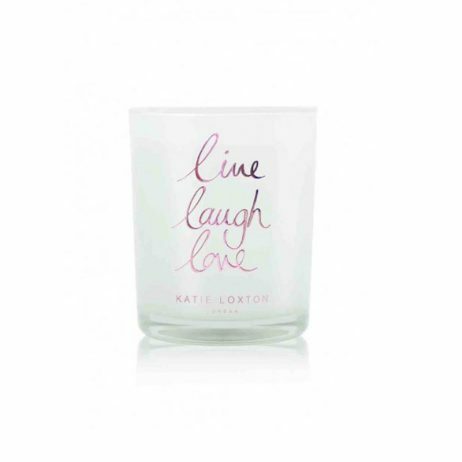 The Katie Loxton Live Laugh Love Candle arrives to you beautifully presented in an official Katie Loxton Gift Box plus free UK Delivery available on all orders. 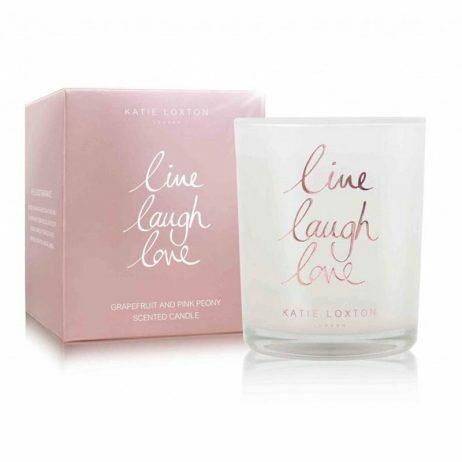 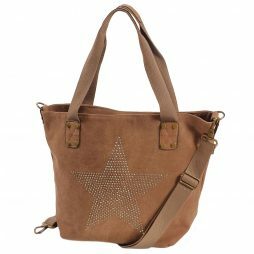 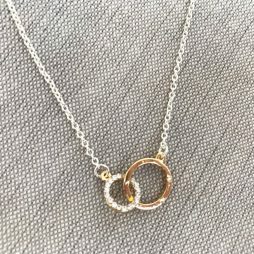 Birthday Gifts, Gifts By Occasion, Katie Loxton, Katie Loxton Candles, Scented Candles, Valentine's Day Gifts, New Arrivals.